bathroom and kitchen splashbacks, furniture and a variety of decorative applications. One of the most dramatic approaches to the use of antique mirror glass is to clad an entire wall with it.. Antique mirror glass creates a very attractive feature in kitchens and bathrooms. Typically splashbacks are toughened, particularly if positioned right next to a heat source.. Exquisite antique mirror glass and patterned mirror designs for hotel projects. From lifts to lounges, from drawing rooms to dining rooms..
Varying from commercial showrooms, shop outfits and exclusive boutiques antique mirror glass adds visual depth, light and design to these environments. We are able to produce and install if required antique mirror glass to most furniture and joinery projects. Typical applications include wardrobes, headboards, cabinetry and table tops..
We have the ability to create superb antique mirror splashbacks and feature walls in residential settings.. Antique Mirror glass in any outdoor setting intensifies the exterior lighting, creates extra space depth and provides a visually pleasing atmosphere..
we offer a range of antique mirror glass styles and designs to suit. Typical projects include restaurants, hotels, bars, retail projects, showrooms, commercial projects, fireplaces, offices and private residences. We offer a comprehensive measuring and fitting service in the NEW YORK. We have the capability to custom cut, bevel, polish and temper your glass. This ensures a perfectly customized fit, gives you the opportunity to choose the glass type you want, and gets it delivered to you in record time for home and office needs. Protect your table or other furniture with a glass table top. Custom-made protective glass covers guards your furniture against scratches, spills and accidental heat sources. Does not scratch or get damaged easily. 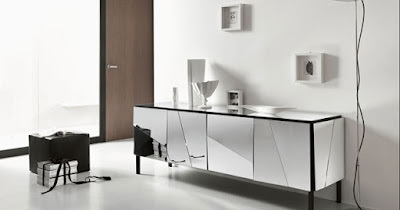 The transparent nature of glass helps show the beauty of your valuable furniture. Use ultra clear or low Iron glass for more transparency. Use clear shield to make it even easier to keep your glass cover clean. No more table cloth or covers to wash.
No more worries about stubborn stains. What You Need to Know About Glass Table Covers? When used as a cover, thinner glass such as 1/4" is used most. There is normally no need to temper the glass as there is ample support provided by the furniture. 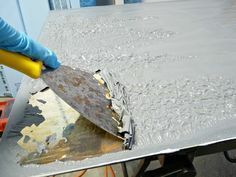 The most common finish is a smooth polish but a decorative beveled edge can be used as well. The corners of the glass are normally slightly rounded but the exact shape of the table can also be duplicated. Send us a picture of the table and/ or a paper template for a precise fabrication. Choose glass type or color according to your preference. What Is The Difference Between Glass Table Tops And Glass Table Covers? The main difference is glass thickness. 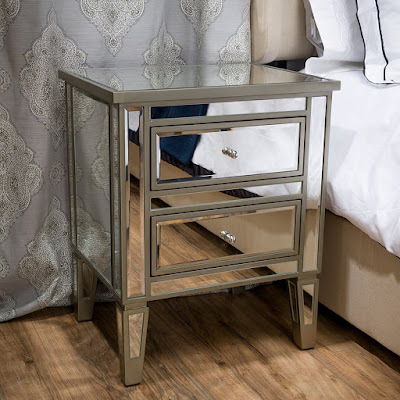 A thick glass table top can be used both as a protective glass table cover on existing furniture, and as the whole glass surface of a table on an existing pedestal. It is not recommended to use a thin glass table cover as the whole surface of a glass table top. An antiqued mirror from CUSTOM ANTIQUE MIRROR NEW YORK can give your home or office a touch of old world style. Strategically placed on a wall, an antique mirror becomes an elegant focal point and conversation piece, similar to a work of art. Decorative mirrors allow you to reimagine and redesign your living room, office, or any room in your home in vintage fashion. At CUSTOM ANTIQUE MIRROR NEW YORK, we create custom antiqued mirrors that can be hung on a wall or mirrors that can fixed to a particular surface. 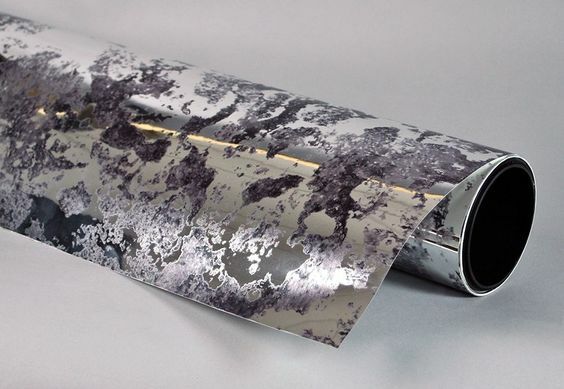 We can distress individual mirrors to match existing pieces if you have an antiqued mirror you want to match, or we can create something entirely new and unique to match your aesthetic. Additionally, we can apply antique mirror panels to furniture, including: antique night stands, vintage dressers, wardrobes, and chairs. Furniture, Framed, Wall Coverings and other Architectural Applications. 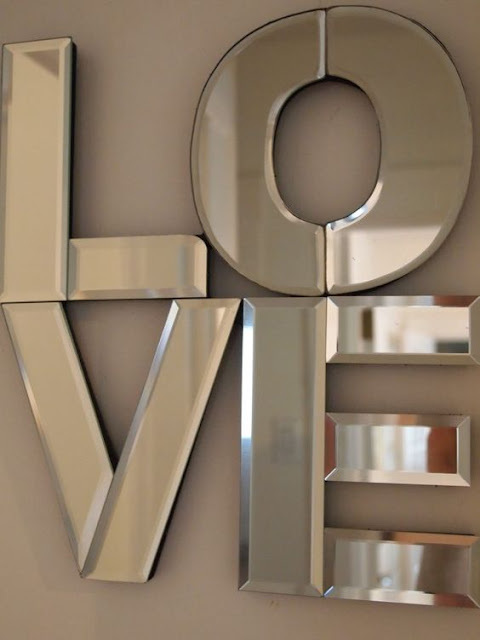 You will not find a better selection or quality of decorative mirror for your home or business. All Classic Antique Mirrors are handcrafted using silvering techniques passed down for generations. Our distinctive styles are an ideal alternative to clear mirrors, as each pattern offers a visual elegance of times past. We supply Antique Mirror to some of the most recognized architectural, furniture and hospitality supply companies. All of our Antique Mirrors are handcrafted and are likely the most unique mirrors available in the world today. Distressed antiqued mirrors create interesting light reflections and can amplify the space of a room. Our antiqued mirrors are custom cut to our customers’ size requirements. 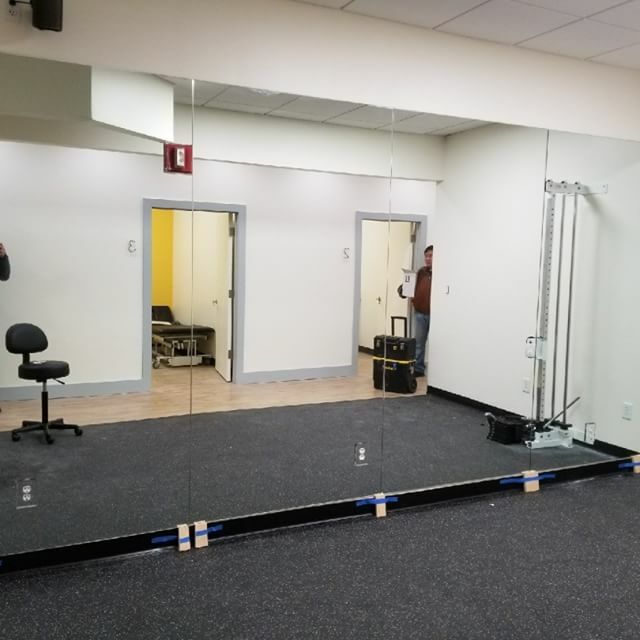 We typically manufacture mirrors that are ¼ 5/16 of an inch in thickness. 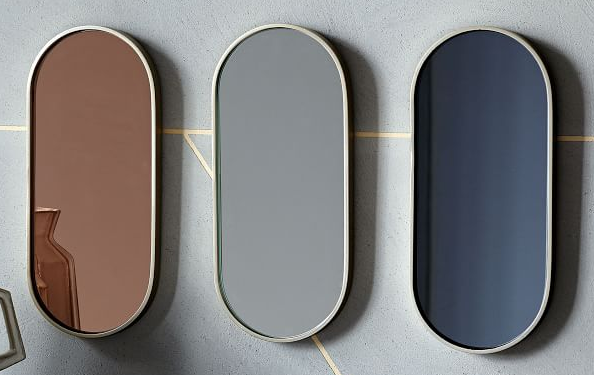 We also offer a custom restoration for all vintage mirrors, as the distressing is available in light, medium and heavy gradients. Our vintage antiqued mirrors can be custom-made in large sizes, up to 3ft by 5 ft. We also offer distressing on new glass pieces, as large as 4ft by 8ft. 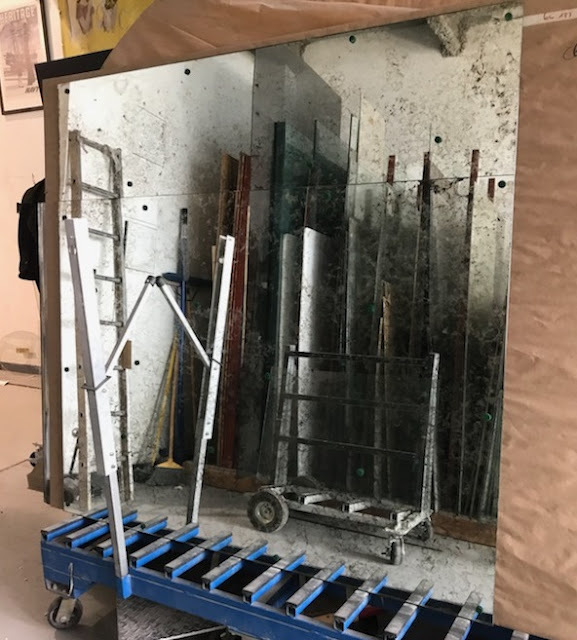 On new glass, the distressing levels are typically a lot lighter, as the new glass does not have the same of wear and imperfection of old glass. Smile in the Custom Antique Mirror. Do that every morning and you will be able to view big differences every morning. Everyone knows the basic importance of an Antique mirror glass installed in a house. Very few have the taste of understanding the versatility and elegance of this beautiful piece which can enhance the outlook of the interior decor of your house. There is a huge availability of different types of custom antique mirrors which will perfectly blend in and complement the interior designing and structure of the house. People who are highly fanatic for vintage art and decor always seek for relics that will speak for their taste. That is where you will become a paramour of antique mirror glass. Antique mirror is one of the most impeccable ornaments that infuse great art to your interior decor. For the interior decor, the antique mirror is bordered with the wooden frame where there are beautifully artistic carvings depending on the taste of the vintage decor fanatic. If the frame doesn’t garner your interest, you can always have that refurbished and place your own preferences. CUSTOM ANTIQUE MIRROR NEW YORK is the place where you can collaborate to receive the modern decor of your house with complementing vintage features. Country styled homes or the ones with old-fashioned house decor can implement the use of an antique gold mirror. One of the most appealing factors in the house, you can choose to implement such a beautiful artistic masterpiece can be showcased in any place of your room. Custom Antique mirror’s shiny outlook and the quality will itself speak alluring words for you. The reflection of such beautifully crafted antique gold mirror is highly dynamic and creates an aesthetically amazing experience to the entire room. The antique desk has been much into fashion. It well complements the look of the walled antique gold mirror in your dressing room or even your beautifully embedded bedroom. Receive the feeling of royalty and the feature of reflection that spreads positive energy, reflects intimidating images, creating wonders leaving the room or the area marvelous and aristocratic. So if you also yearn for creating such beautiful and artistic decor in your house with antique mirror glass and custom antique furniture; get in touch with the best company. The best company like CUSTOM ANTIQUE MIRROR NEW YORK will serve your needs for any mirror glass. Many designers, architecs and contractors are surprised that we are able to offer toughened mirror glass. At CUSTOM ANTIQUE MIRROR NEW YORK our process starts with clear or body tinted transparent glass. 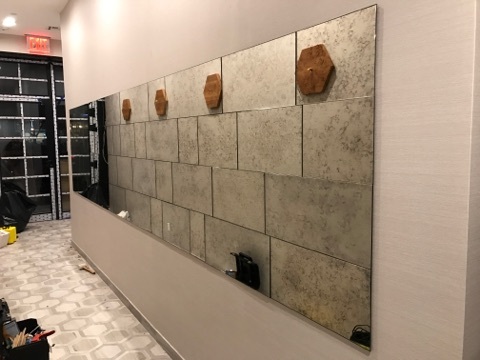 Cut to size, edges polished or bevelled and toughened, we then hand silver the toughened panels to create toughened antiqued mirrors. 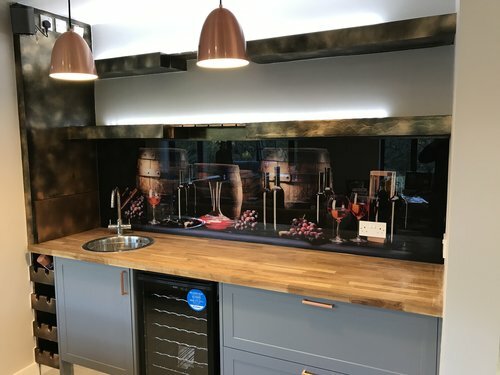 Where mirror panels or tiles are being used behind a heat source such as an AGA or where there are socket cutouts required it's imperitive that toughened glass is used to prevent cracks occurring during or after installation. 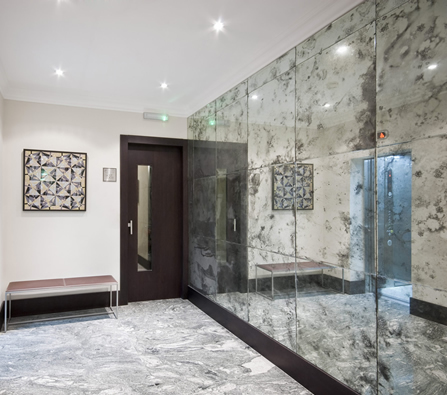 In commercial environments too - toughened mirror glass is often the only acceptable material. Nearly all of our finishes can be provided on toughened glass. 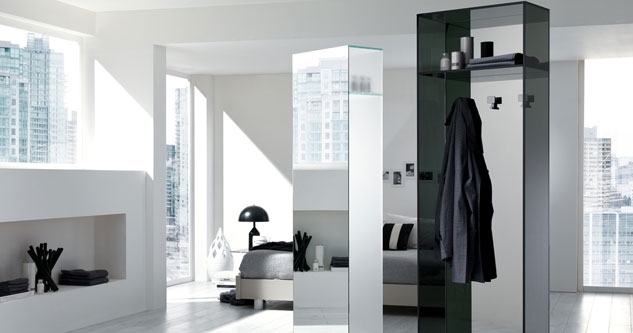 Simply notify us that you require toughened mirror when you request an estimate. 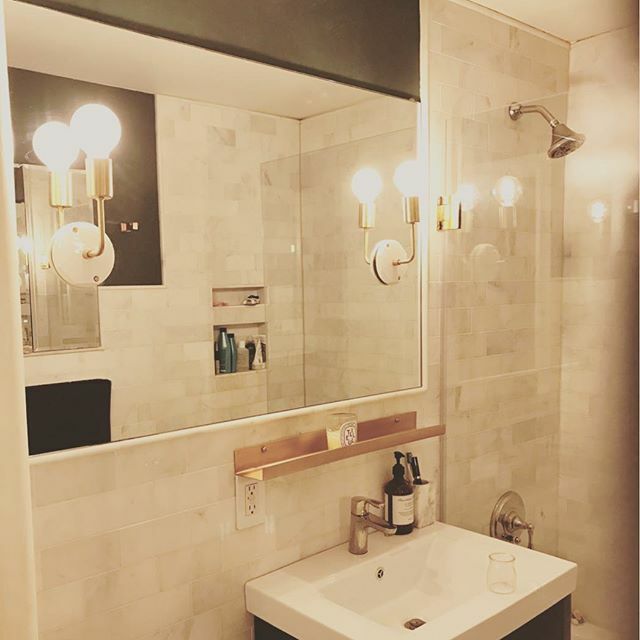 When it comes to custom bathroom Mirrors, wall mirrors, CUSTOM ANTIQUE MIRROR NEW YORK is the place to call. 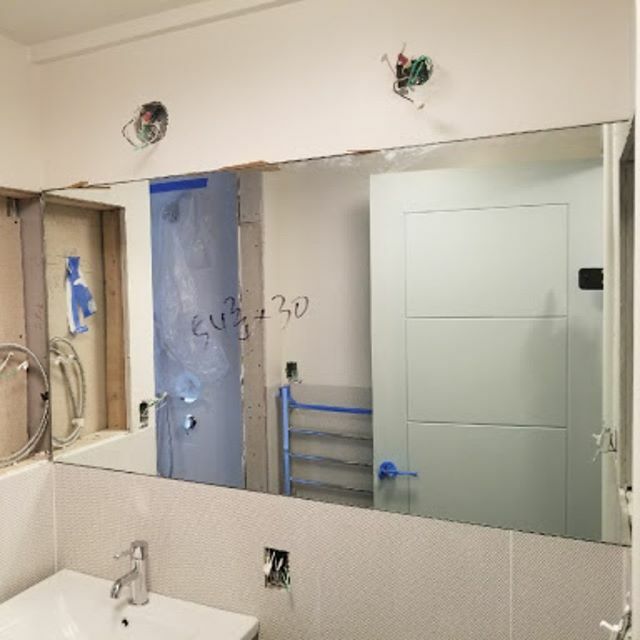 Whether you need small bathroom mirrors for your home or large bathroom mirrors for your place of business,CUSTOM ANTIQUE MIRROR NEW YORK can customize any mirror to fit in any space. No matter the project, Glass and Mirror Inc. would love to talk with you today. Mirrors are a great way to enhance any space in your home, office or place of business. Call today to learn about all the great products and services CUSTOM ANTIQUE MIRROR NEW YORK has to offer. Check out our service area. We aim to provide an efficient and friendly service to all our customers, so please feel free to contact us by phone, email or our enquiry form to discuss your requirements. We are a team of individuals with a desire to continue to provide a great range of products at a fair price backed by excellent customer service.